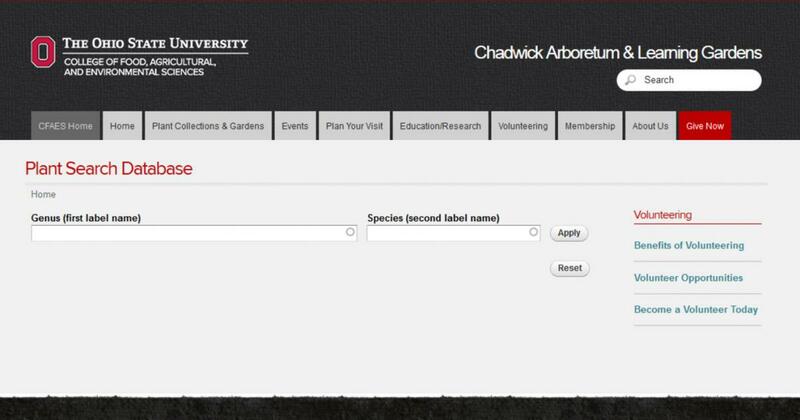 Click Plant Search Database and simply enter the botanical name (genus only will work) of any tree on The Ohio State University Columbus campus to view a photograph and one or more links to information from The Ohio State University Plant Facts, Wikipedia, and/or USDA Plants Database. If you do not know a tree's botanical name, you can find it by searching the web using the tree's common name. 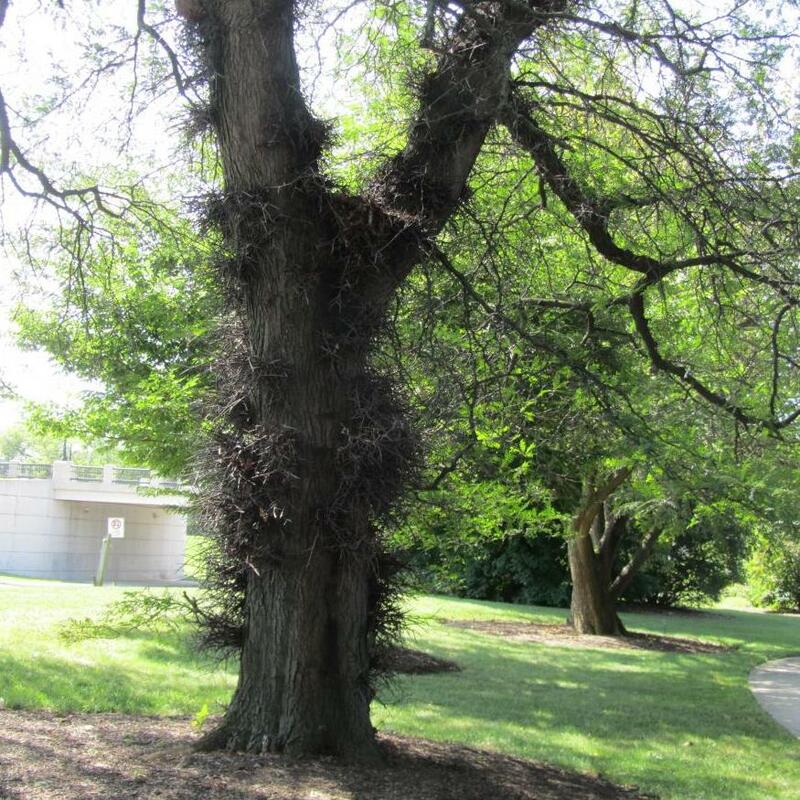 Currently, this Plant Search Database only includes trees and shrubs on the Ohio State Columbus campus. All of the photographs for the Plant Search Database were taken on the OSU campus – most in Chadwick Arboretum. We hope to add perennials to this database in the future. 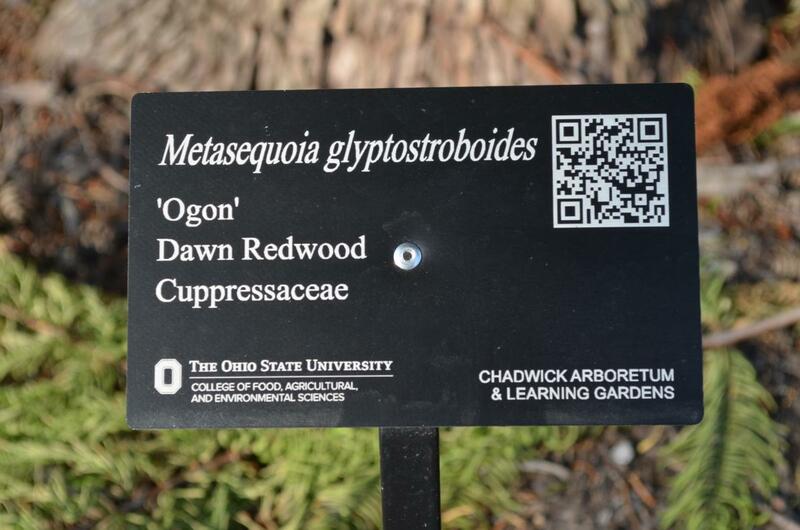 We are in the process of adding QR codes to our plant labels throughout the arboretum. If you are walking in the gardens and see a plant label with a QR code, use your smart phone or tablet QR reader app to access a photograph and description or link to additional information about the tree. If you don't have a QR reader app, you can download one for free from your app store.